Imagine an environment that surrounds you with calm… awakens your senses… and invites you into a world of natural beauty. 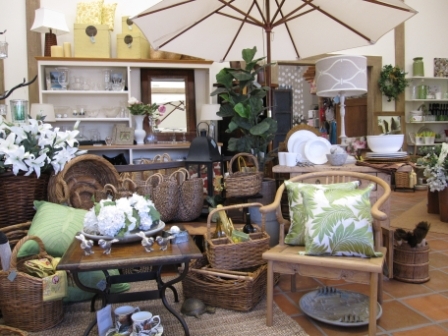 At Sage of Santa Ynez, you will discover treasures for every room in your home. 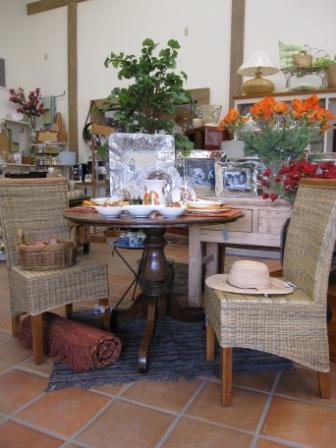 From our imported furnishings, elegant table linens and Italian dishware, books, candles and unique lamps, to our luxurious bath products, Egyptian cotton towels and fragrant soaps from Provence. 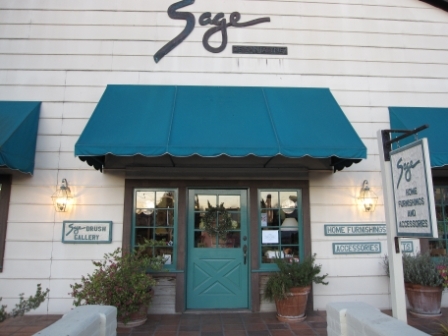 Sage epitomizes the California lifestyle… natural, casual and timeless. Experience a store that will compliment your own personal style.